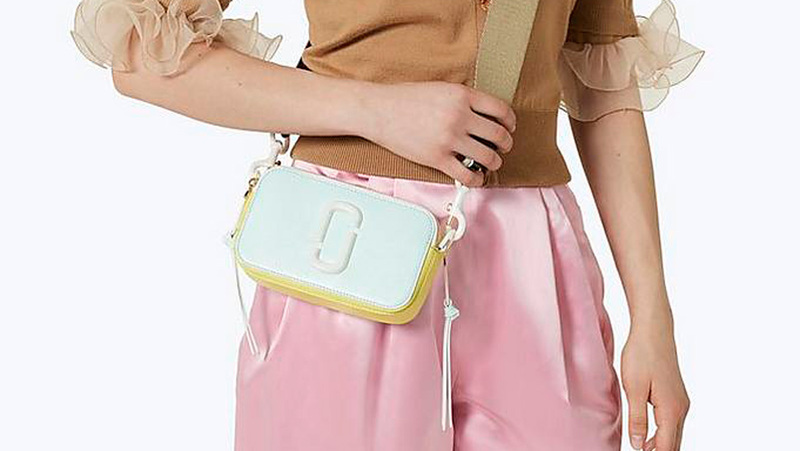 These celebs are off to a great start! 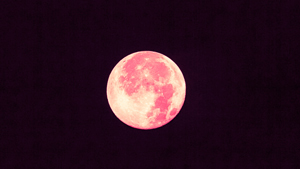 We each have our own ways to ring in the new year. 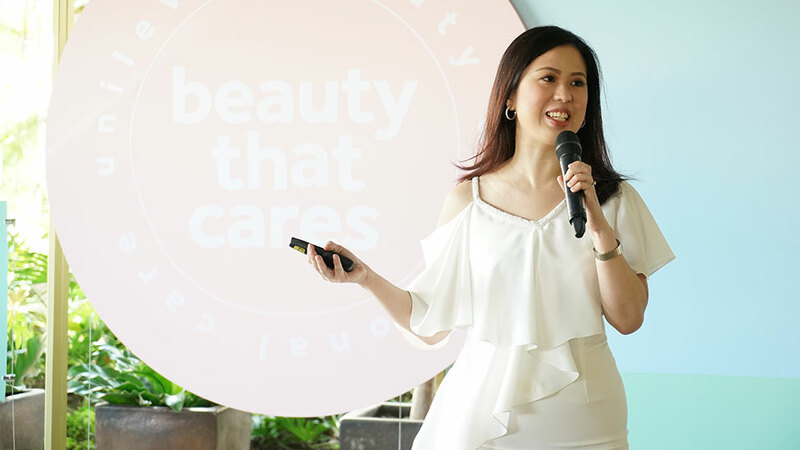 Some prepare a list of resolutions, others enjoy feasting on the Media Noche banquet, and there are also those who relish a beautiful view with fireworks display. 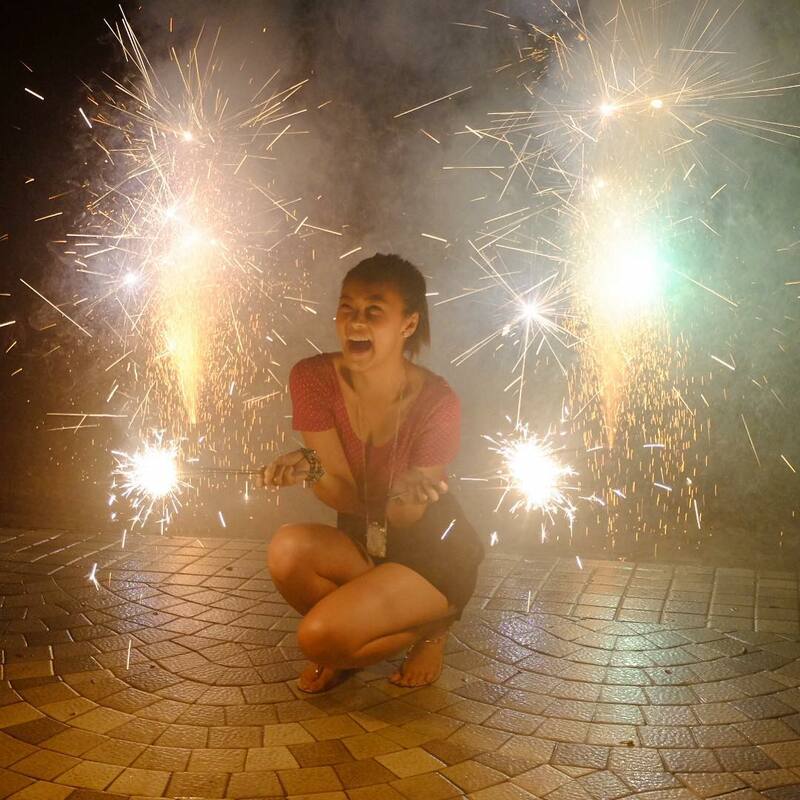 What do you think our local celebrities did as they welcomed 2016? Find out below. 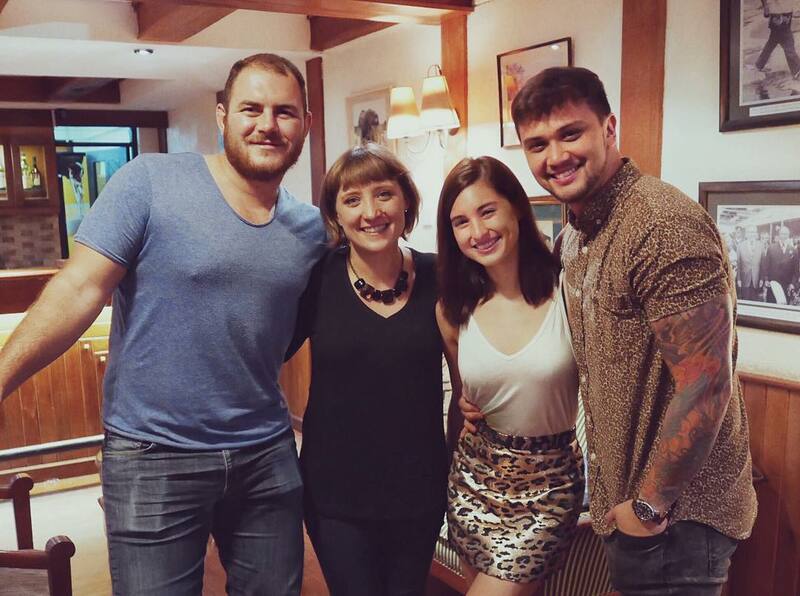 Billy Crawford and Coleen Garcia celebrated New Year’s Eve with their new friends in Africa. 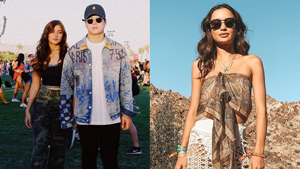 Check out these love birds’ matchy-matchy ensembles in animal print! 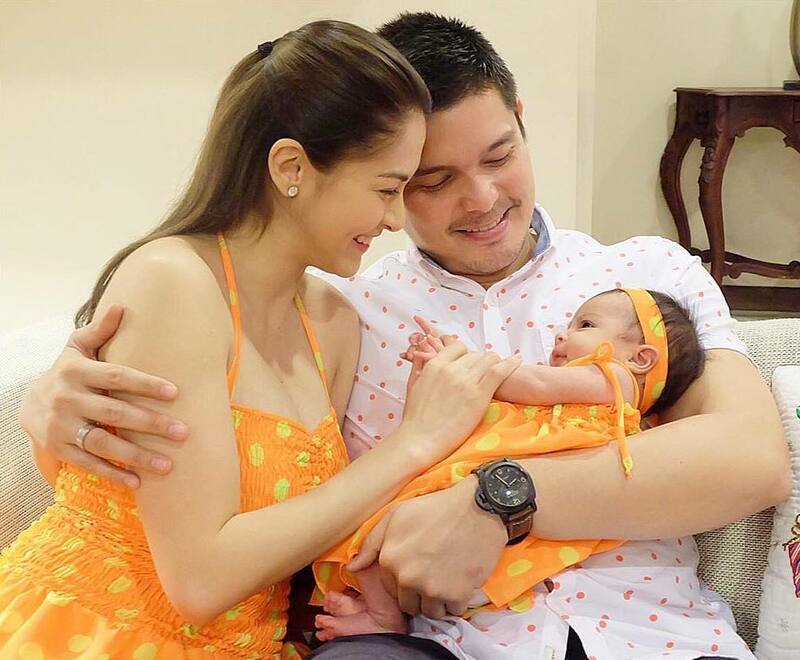 Marian Rivera, Dingdong Dantes, and their daughter Maria Letizia were all #twinning in polka dots. 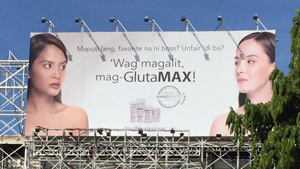 Look who we spotted donning a black and white polka dress, too—it’s Lovi Poe! 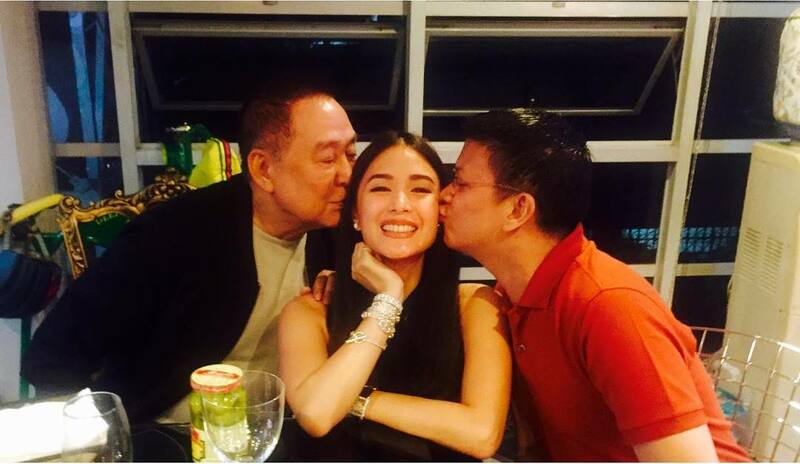 Starting 2016 with a clean slate, Heart Evangelista welcomed the new year with two of the most important men in her life, her dad and her husband Sen. Chiz Escudero. 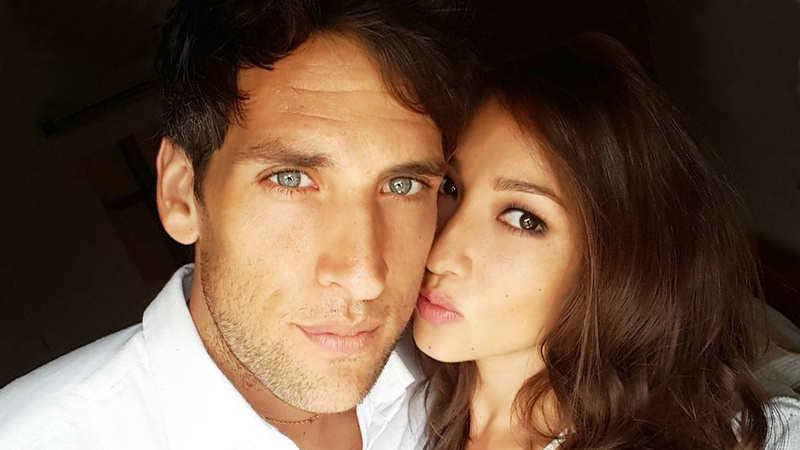 The newlyweds Nico Bolzico and Solenn Heussaff spent their first New Year’s Eve as husband and wife. 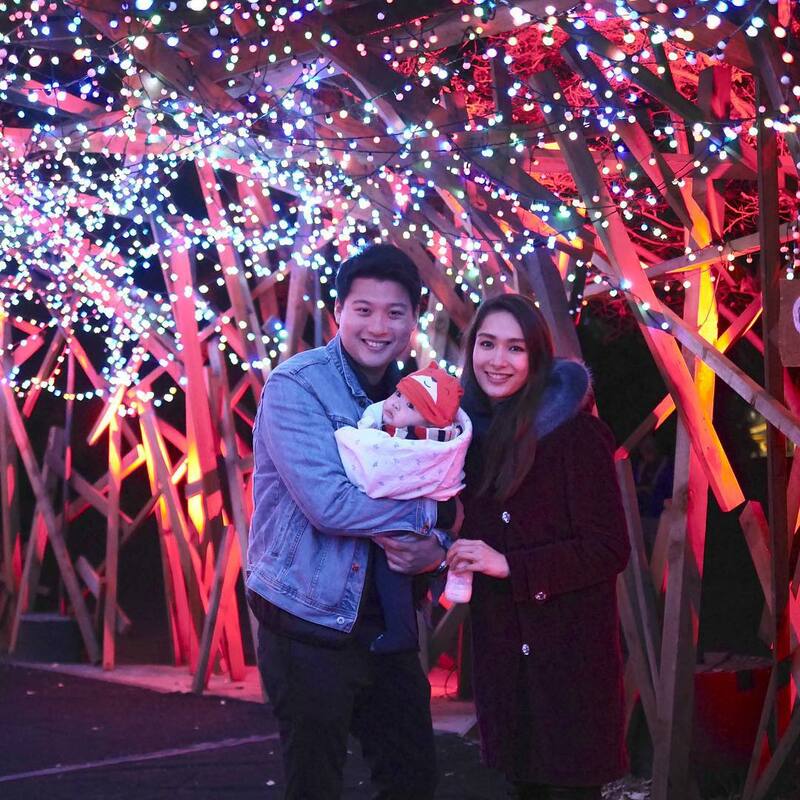 Solenn Heussaff Is Now a Married Woman! 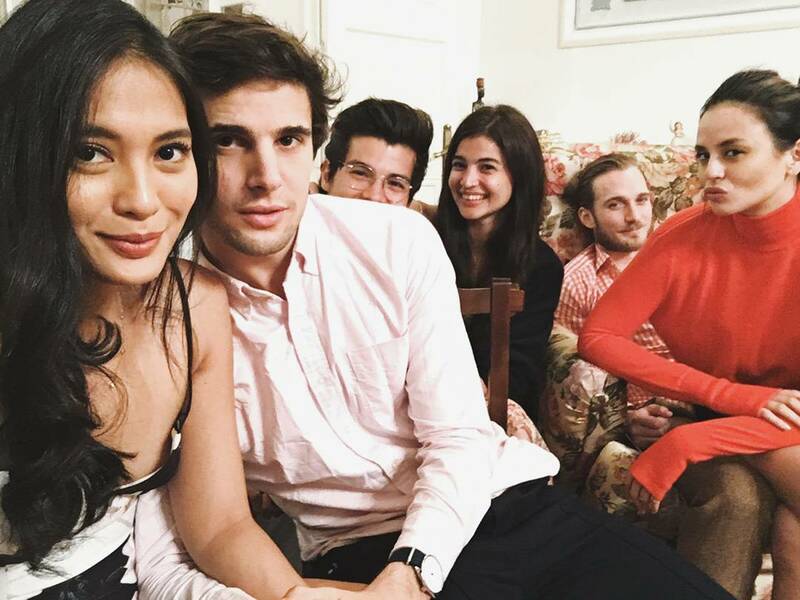 The It girls and their boyfriends were still in Argentina to ring in the new year. 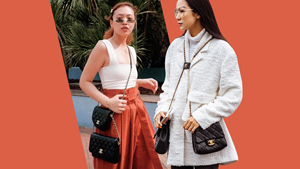 We spotted Isabelle Daza with Adrian Semblat, Anne Curtis with Erwan Heussaff, and Georgina Wilson with Arthur Burnand. 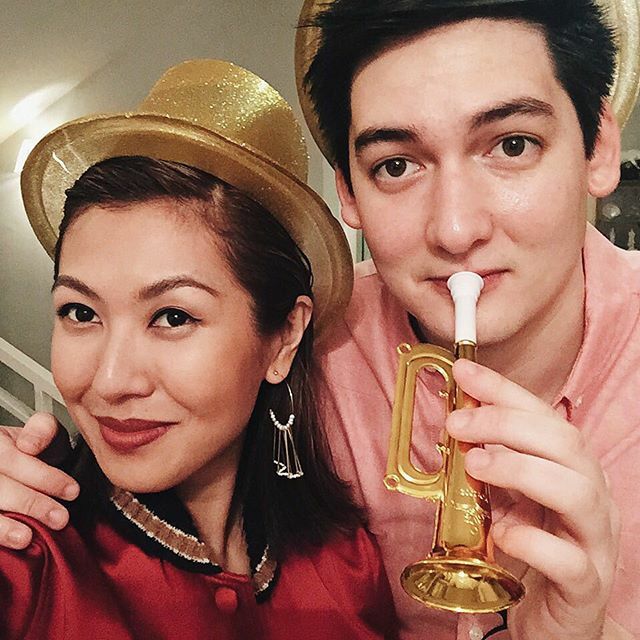 Meanwhile, celebrity stylist Liz Uy shared Media Noche with her beau, Richard Griffiths. 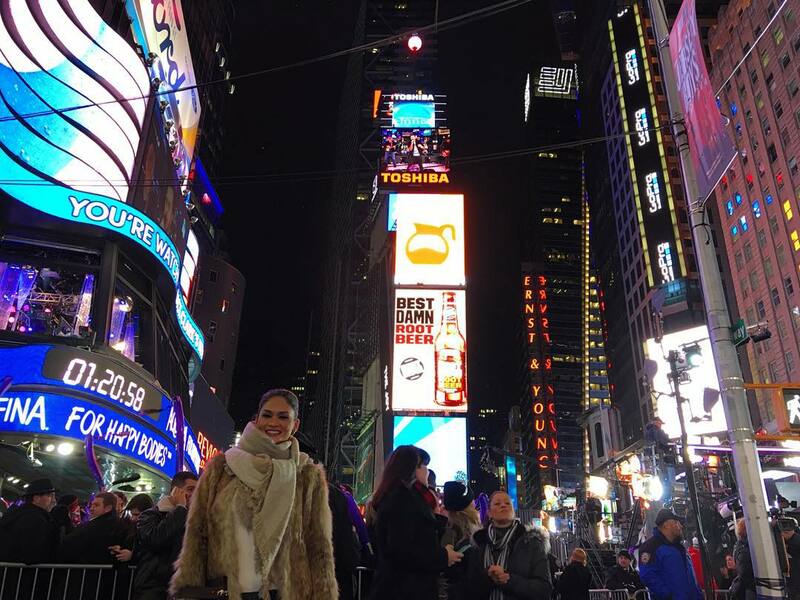 As for our Miss Universe Pia Wurtzbach, she witnessed the much-awaited Ball Drop at Times Square in New York. 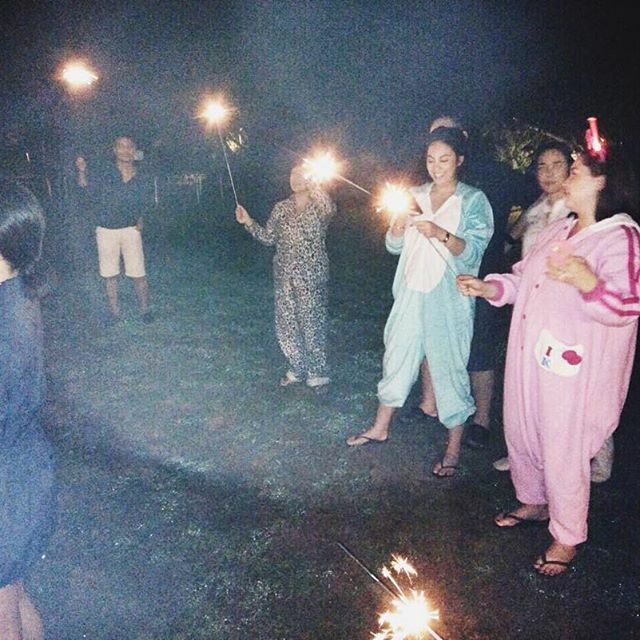 How cute is Dominique Cojuangco in her unicorn onesie while holding a sparkler during New Year’s Eve? 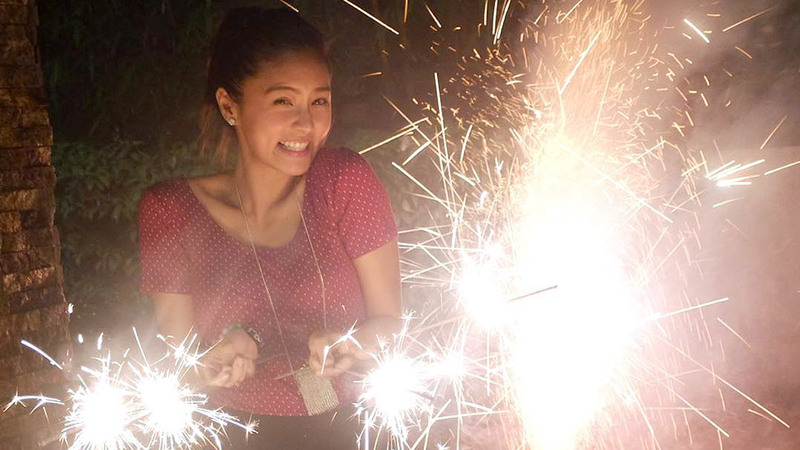 Also having so much fun with her sparklers, Kim Chiu couldn’t conceal her happiness as she welcomed 2016 with a bang. 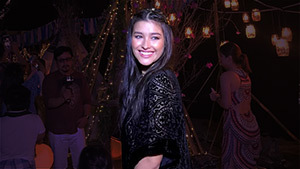 Julia Barretto greeted the new year with a smile while enjoying the beach in Malibu. 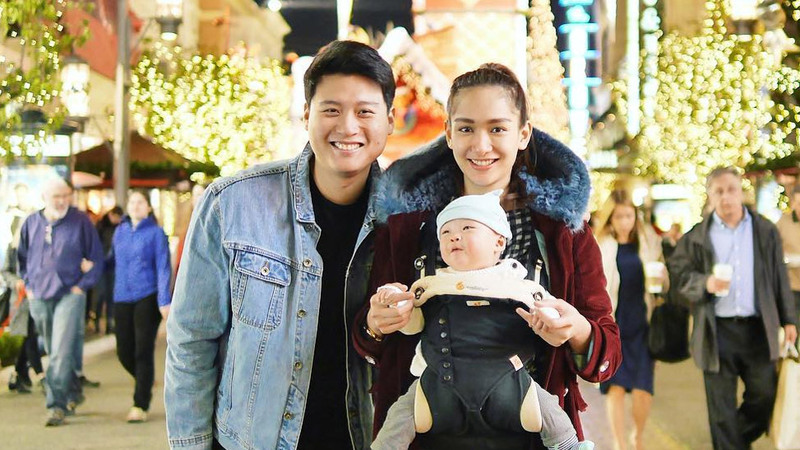 Also in California, Bea Soriano, Eric Dee Jr., and their baby Braeden welcomed 2016 with another double-tap worthy family photo. 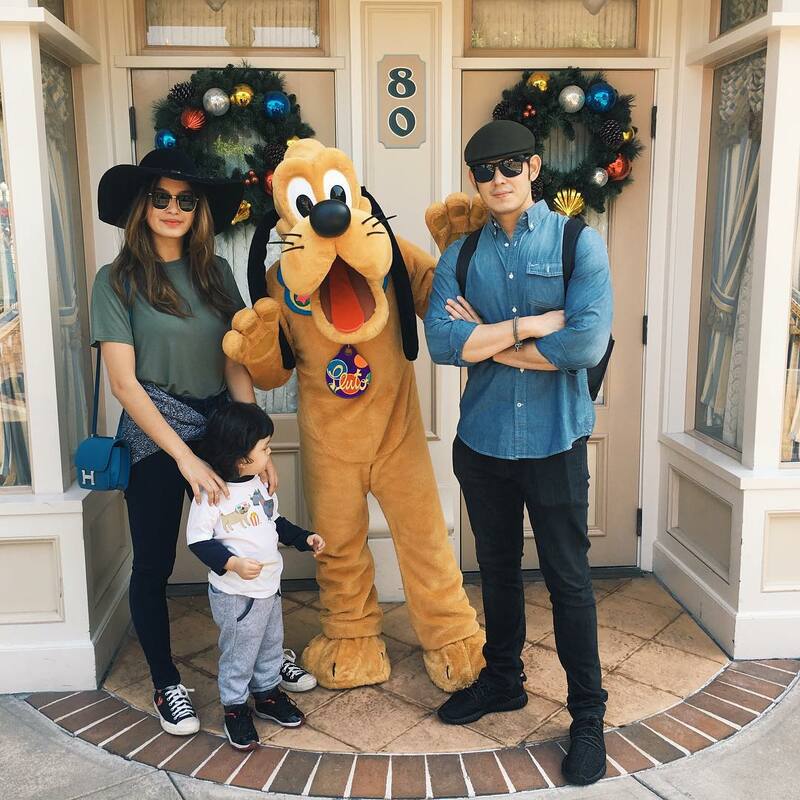 Looks like Sarah Lahbati, Richard Gutierrez, and their cutie little Zion also had a blast—in Disneyland Hong Kong, no less!